We appreciate that purchasing hearing aids is a significant investment and we promise to support you at every step to ensure you get the very best results. Diagnosis and fitting is only the very beginning of the service that our clients receive. 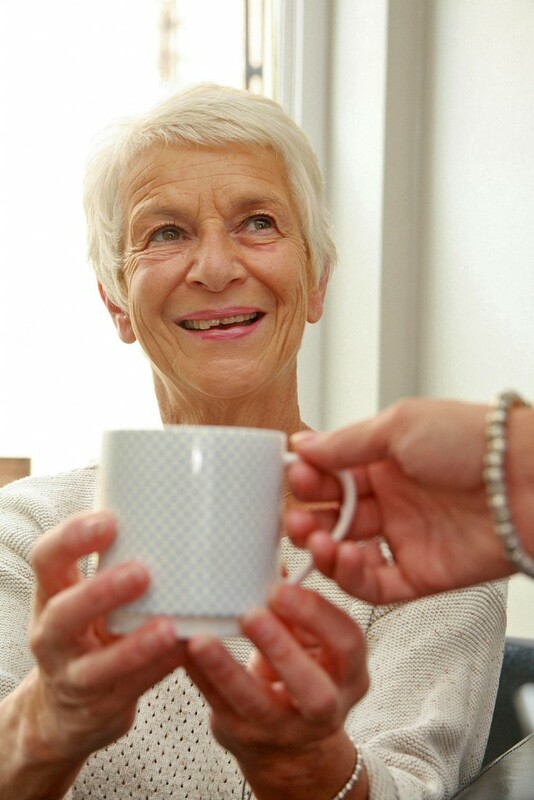 At Nantwich Hearing Centre we know that adjusting to a new hearing system can be a challenging process and we provide a comprehensive programme of aftercare and support. 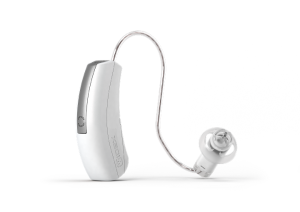 We are a totally independent hearing centre and supply the latest hearing technology from leading manufacturers, none of which are available on the NHS. We work closely with our suppliers, often finding new, innovative solutions for clients with complex hearing needs. We will guide you through the different styles of hearing systems ranging from the totally invisible ‘in-the-ear’ hearing aids to the more traditional ‘behind the ear’ devices. We will support you at every step to help you make the right choices. Once you have chosen the hearing aid for you then we will arrange a fitting appointment. Programme your hearing system to best suit your requirements and your lifestyle. Show you how to use your hearing system and any accessories and make sure you are entirely comfortable. Arrange a follow-up appointment for approximately 2 weeks later when we can review your progress and make any necessary adjustments. Getting used to your hearing system can take time and you will have our support throughout this process with further reviews at 1 month and 6 months post fitting. We are available on the phone at any time and will be happy to make further appointments if you need any additional support. All our hearing aids come with a 4 year manufacturer’s warranty.